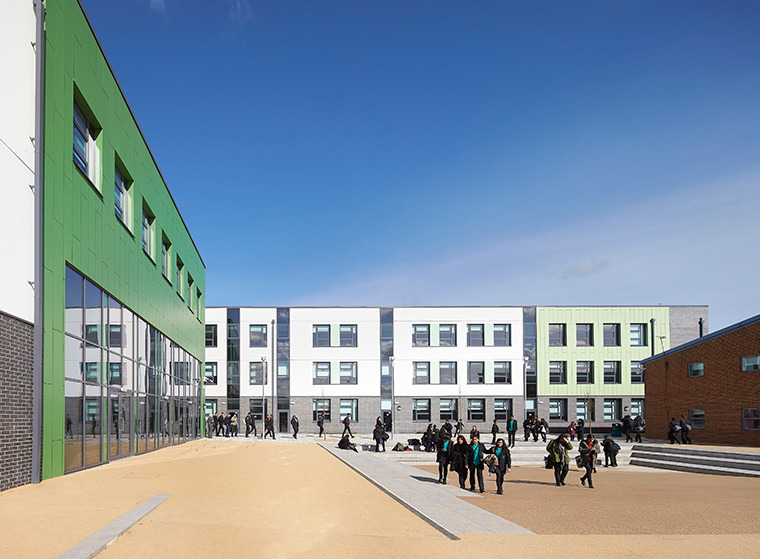 Mayfield delivers the school’s educational needs and their ambition to create a “culture of aspiration”. 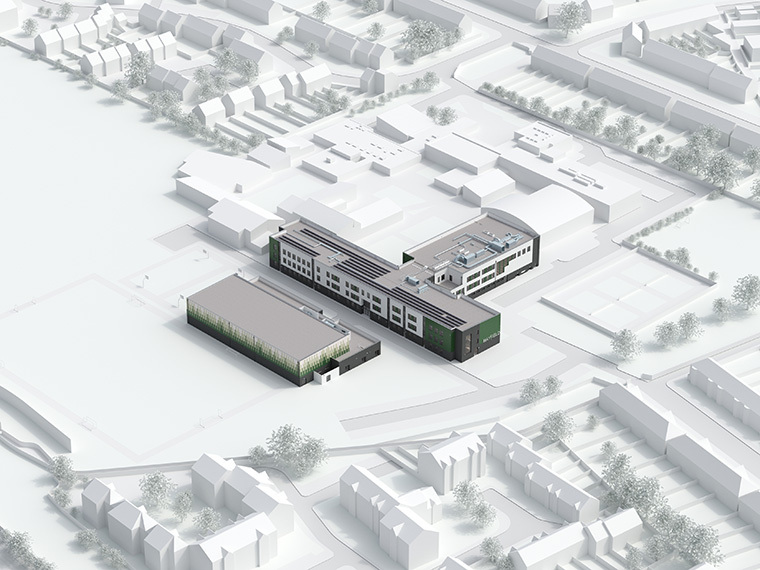 It provides uplifting and flexible teaching spaces and a new social “heart” around a Hellerup stair in addition to extensive sports facilities and a dance studio that bring new opportunities for students and the local community. 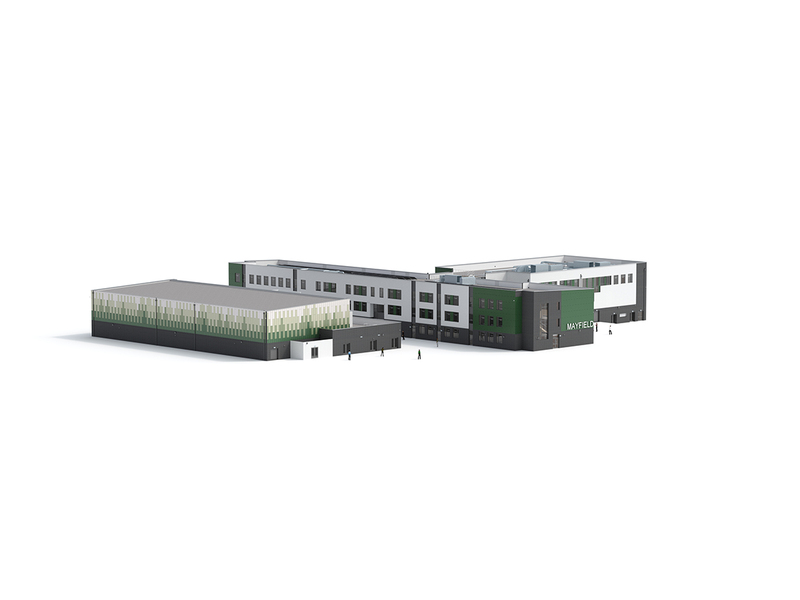 With just 17 months available for design and delivery and a reduced EFA budget, a standardised solution seemed the only option. 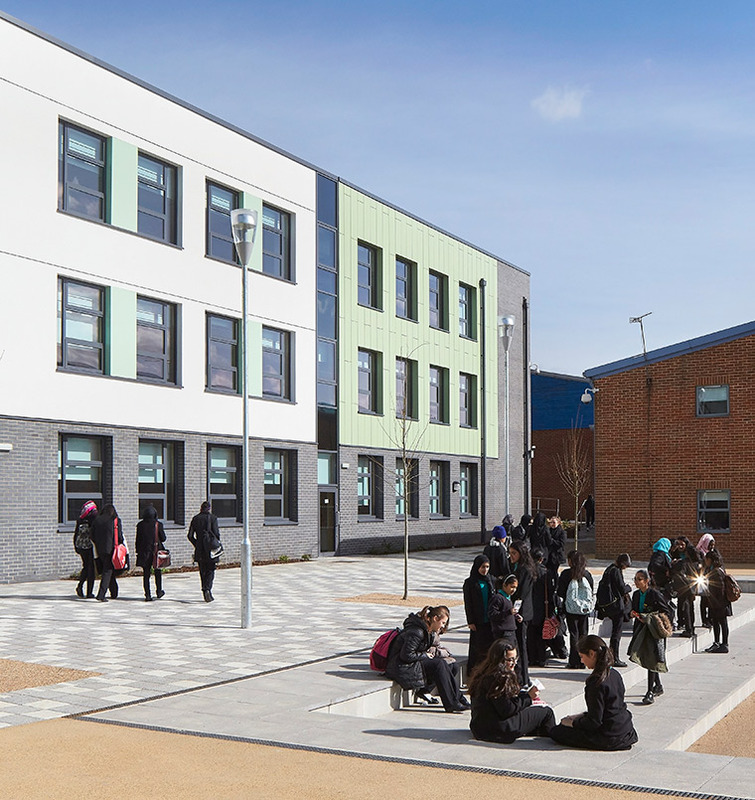 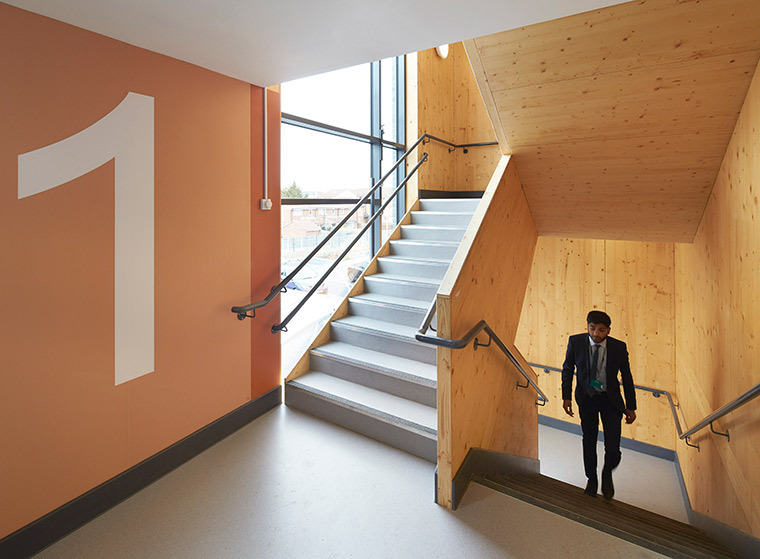 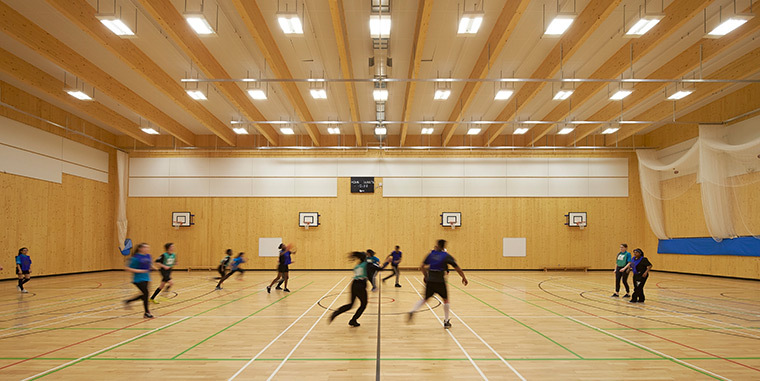 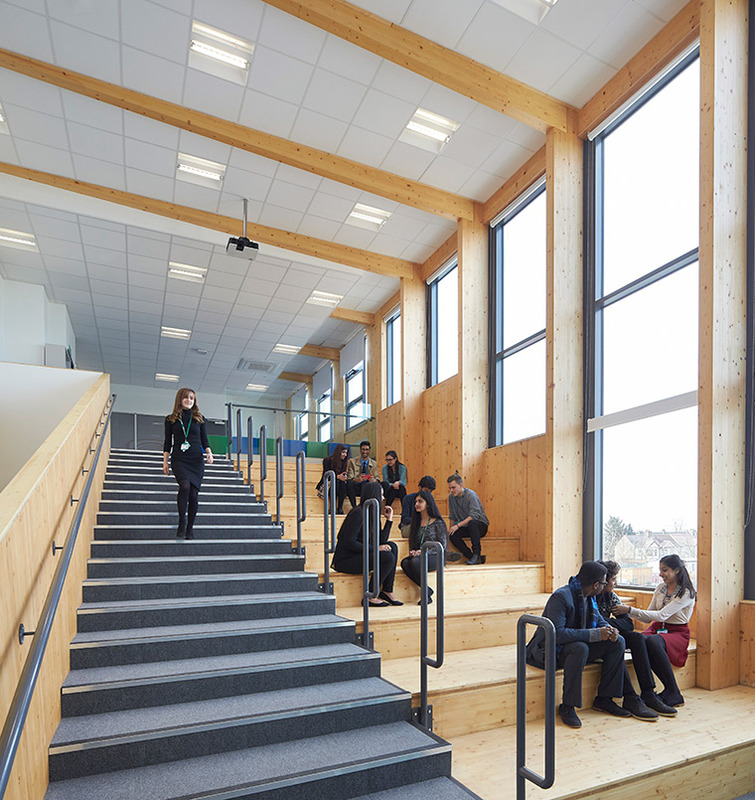 However by embracing digital design and off-site construction from the outset, we created a bespoke design and provided urgently needed school places in one of London’s most under pressure Boroughs.